Hi. 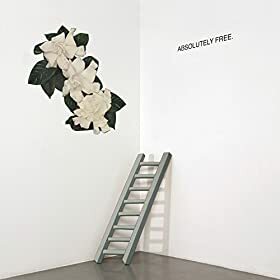 The fine debut album by Absolutely Free was added to Spotify a couple of months back. Genre: psych-pop. Enjoy! Howdy folks. 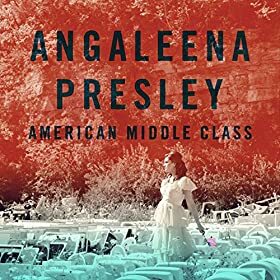 The impressive solo debut by alt-country singer-songwriter Angaleena Presley arrived to Spotify earlier this fall. Read this review and enjoy! Hello friends. 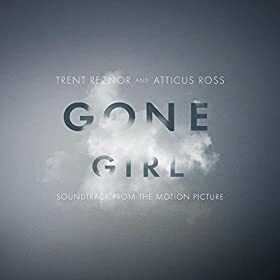 It’s been a while since I last wrote about a soundtrack, but since Gone Girl is my number one movie of the year (at this point) I thought a post for the soundtrack would be appropriate. Genre: electronic. Enjoy Trent Reznor and Atticus Ross! Hey. 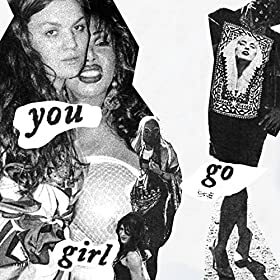 I continue to write about albums that I forgot about earlier this year. Genre: pop/rock. 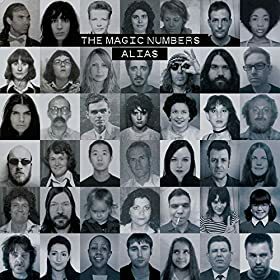 Enjoy The Magic Numbers! Hi. 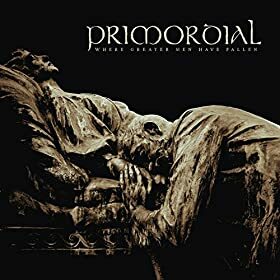 From last month: the intense new album by Primordial. Genre: black/pagan metal. Enjoy! Howdy. The end of the year means a chance to catch up on albums that I missed from all the “best of 2014” lists that are being published. 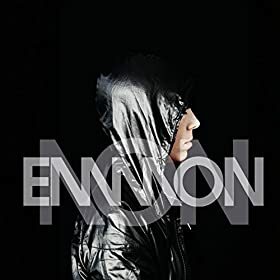 One such list is The Pansentient League’s Top 20 Synthpop Albums of 2014 where I found this catchy electropop album by Emmon. Enjoy! Hello. This relaxing new album by Frank & Tony is a fairly recent addition to the Spotify library. Genre: electronic. Enjoy! Hey. 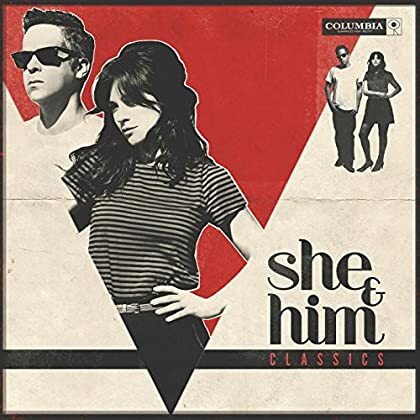 From last week: the charming new covers album by She & Him. Genre: pop. Enjoy! Good morning. Let’s get the day going with some blues rock from early 2014. 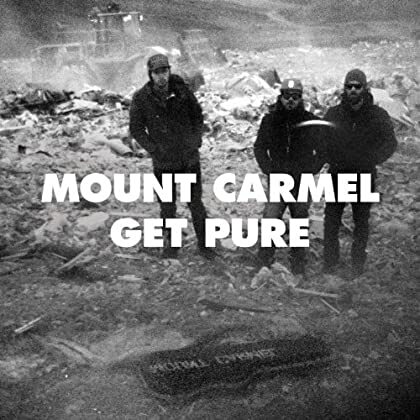 Read this review and enjoy Mount Carmel! Morning. 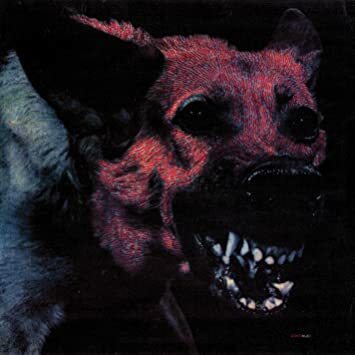 This stellar album by Protomartyr was added to Spotify earlier this year. Genre: post-punk/garage rock. Good stuff. Enjoy!